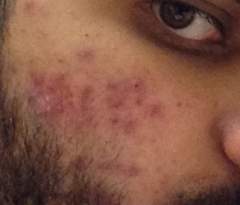 Should I Take Complete Acne Treatment? Accutane Safe For Me ? How Can I Finally Get Rid Of Acne On Right Cheek ?